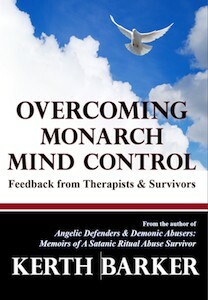 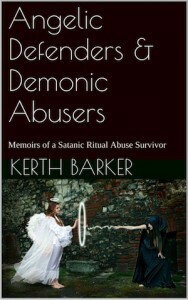 Kerth helped Rich host ThoughtCrimeRadio through its radio days and is now a published author of several books. 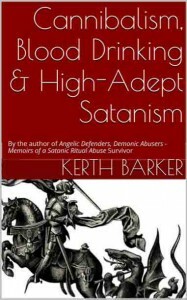 Kerth works tirelessly to educate and inform the public about secret societies and their criminal endeavors – and to encourage the escape and recovery of victims of ritual abuse. 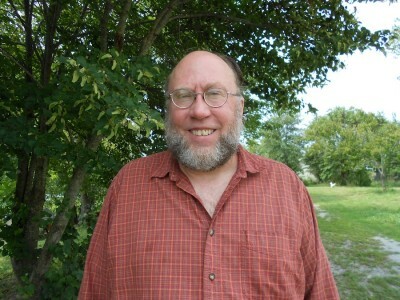 Find his many excellent articles by searching for “Kerth” in the categories field here on ThoughtCrimeRadio. 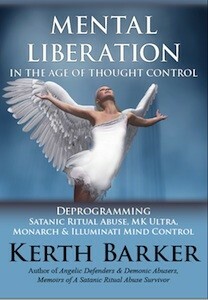 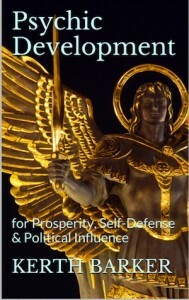 Find Kerth’s books and videos at www.KerthBarker.com.